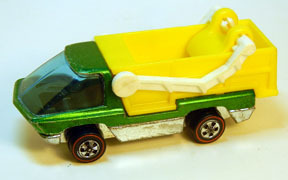 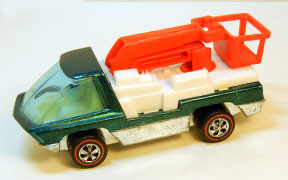 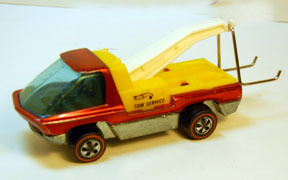 From 1969 to 1972, Mattel released a number of castings under the banner of "Heavyweights". 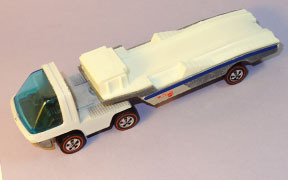 The majority of these are trucks using the "turbine truck" style cab. 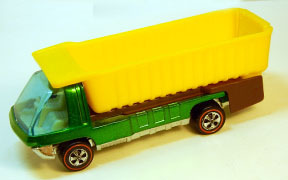 The cab was produced in three lengths; the cab only, the short bed and the long bed, and each type is interchangeable. 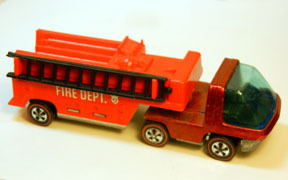 Thus, determination of whether a piece is an original combination of cab and attachment or trailer is not always possible. 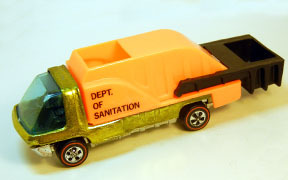 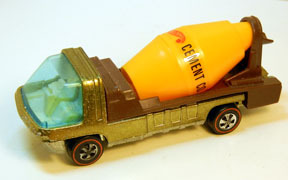 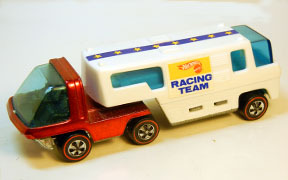 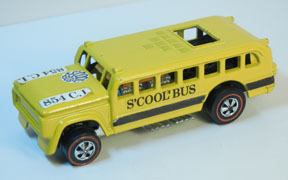 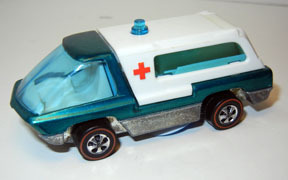 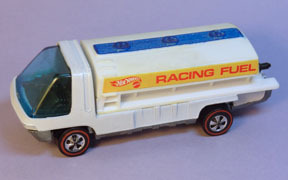 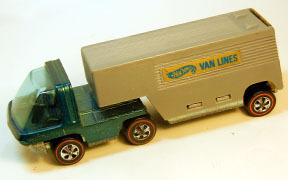 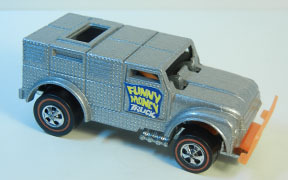 Oddly, the S'Cool bus and the Funny Money were issued with "Heavyweights" on the base, but collectors generally consider only the 12 trucks as true "Heavyweights".